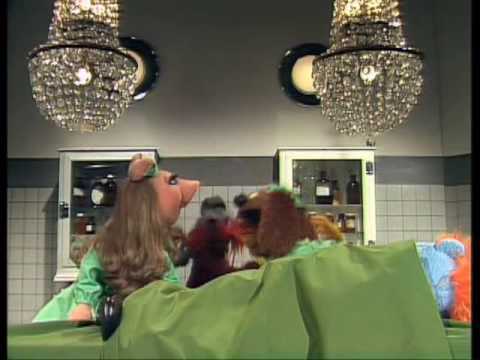 The Muppet Show: Veterinarian’s Hospital / At The Dance (Episode 28) The Muppet Show, Season Two, Episode 30 with Nancy Walker. “At the Dance” is scheduled at the same time as Veterinarian’s Hospital. 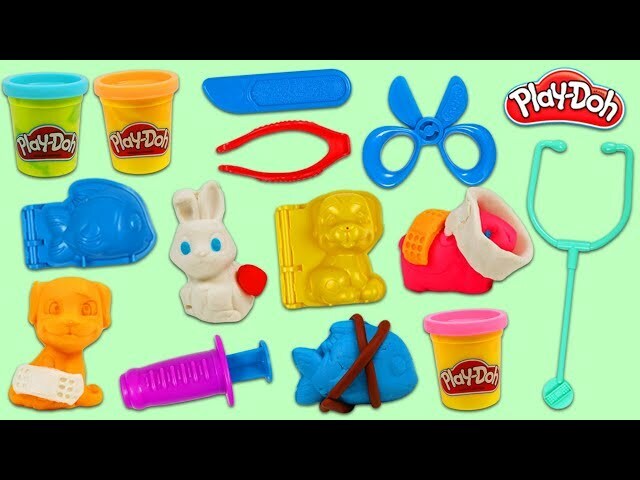 PLAY DOH Veterinarian Playset Toy Hospital Play Dough Pretend Doctor!